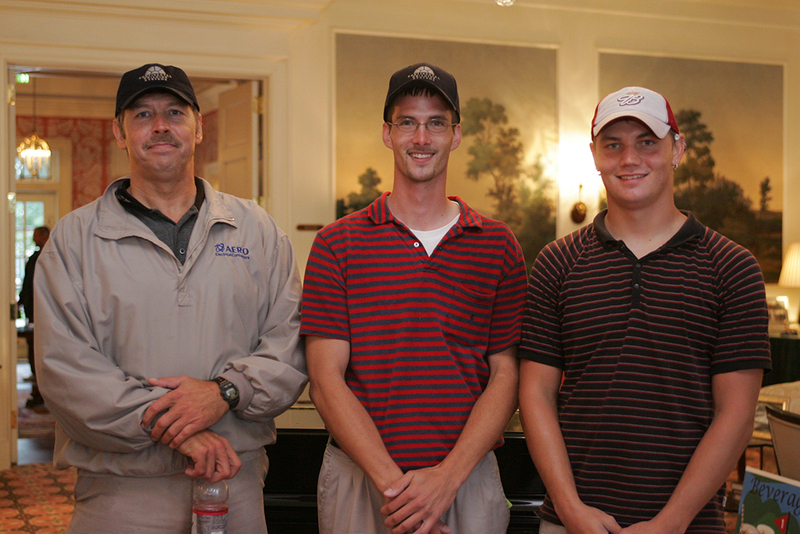 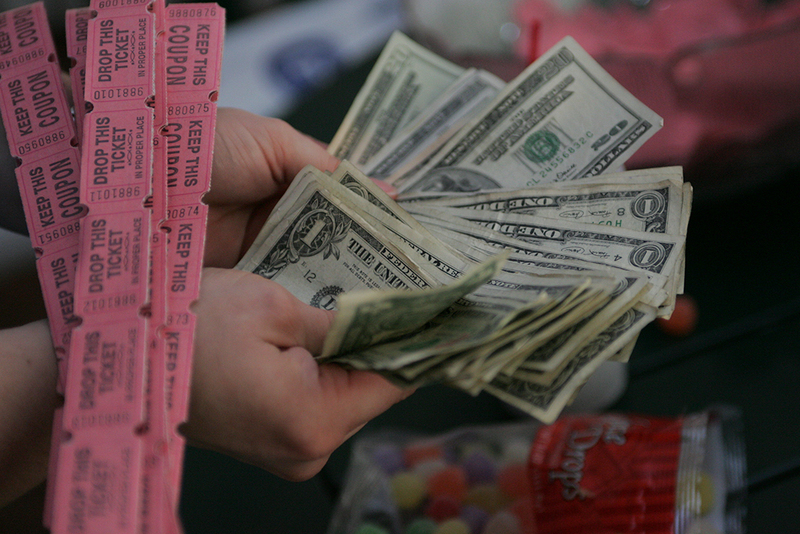 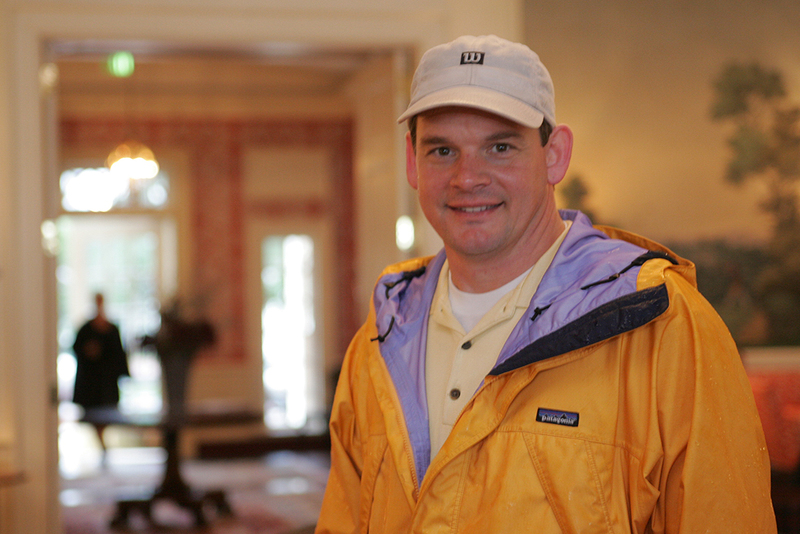 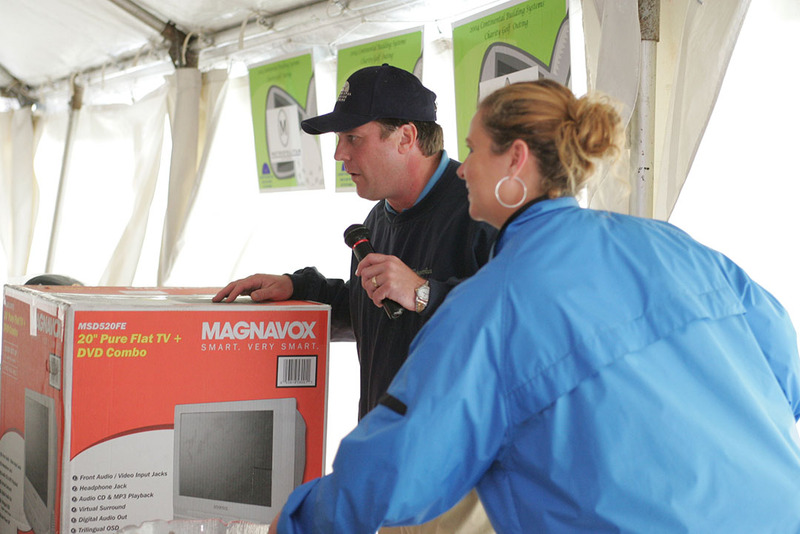 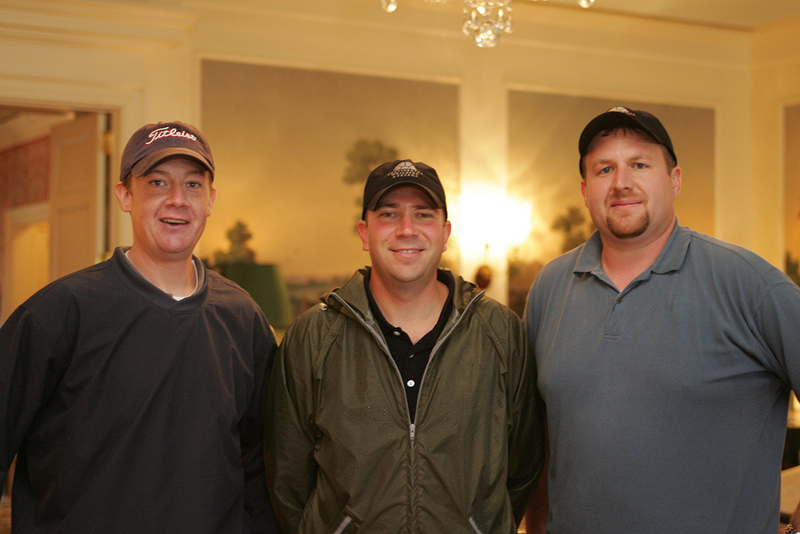 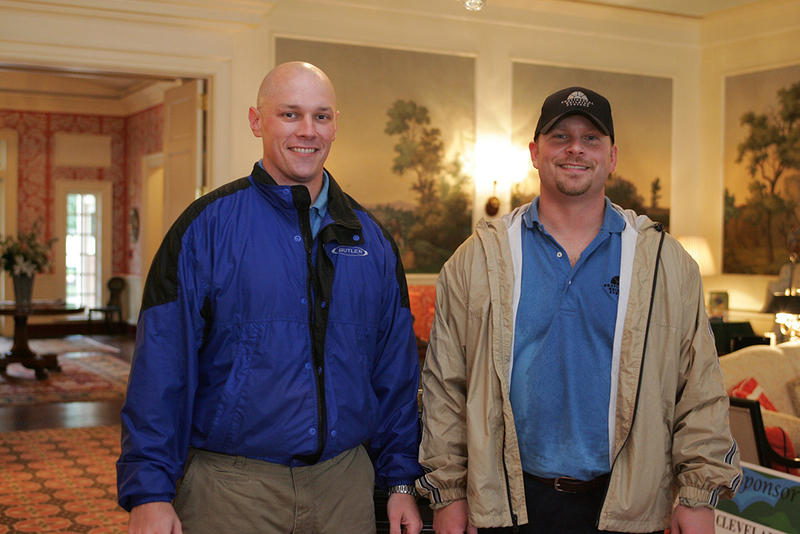 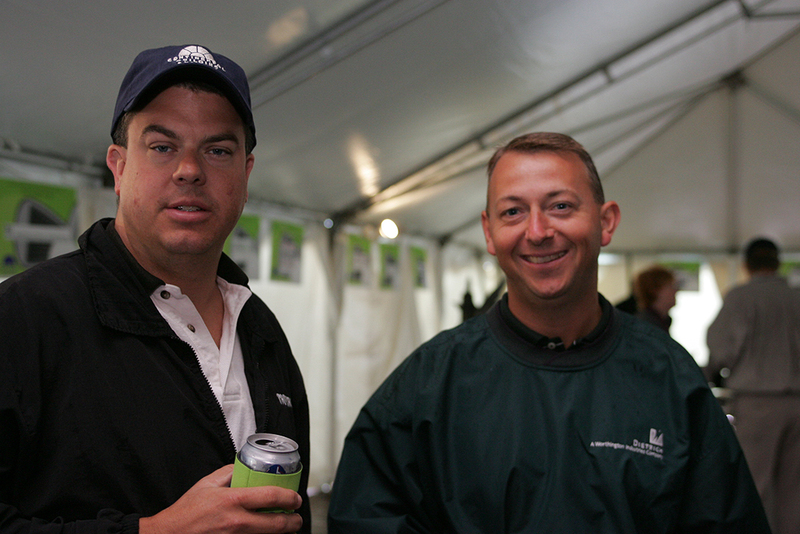 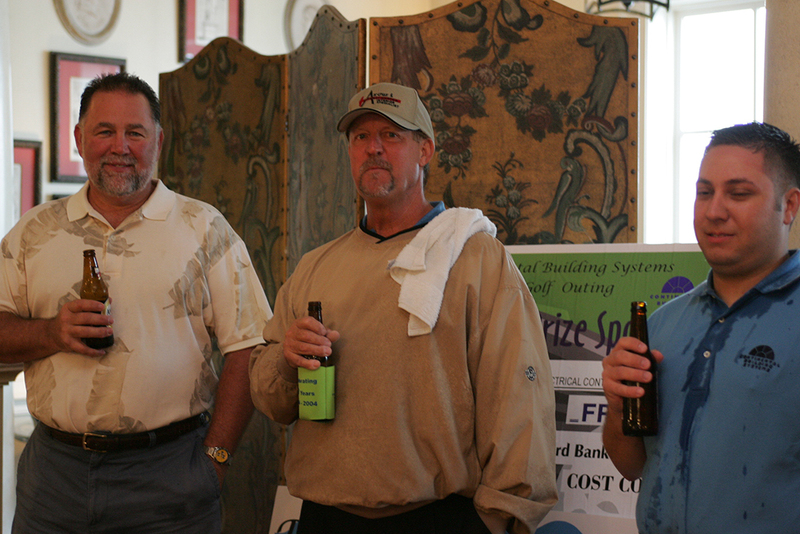 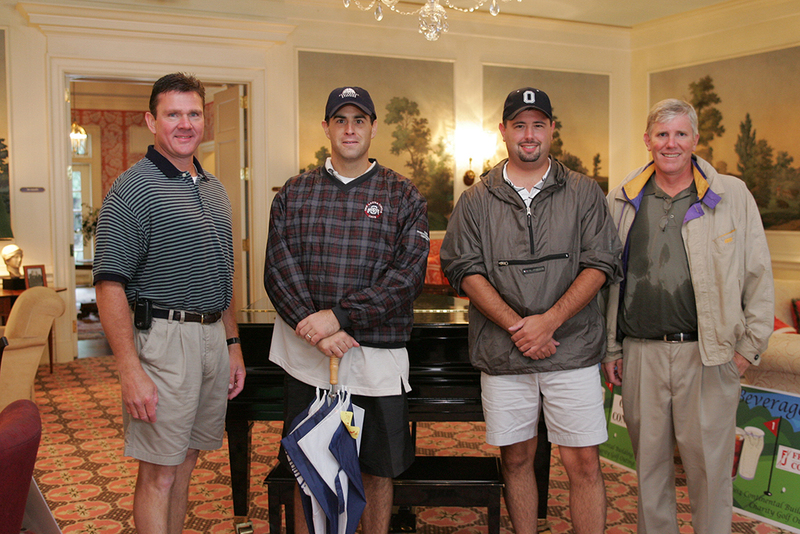 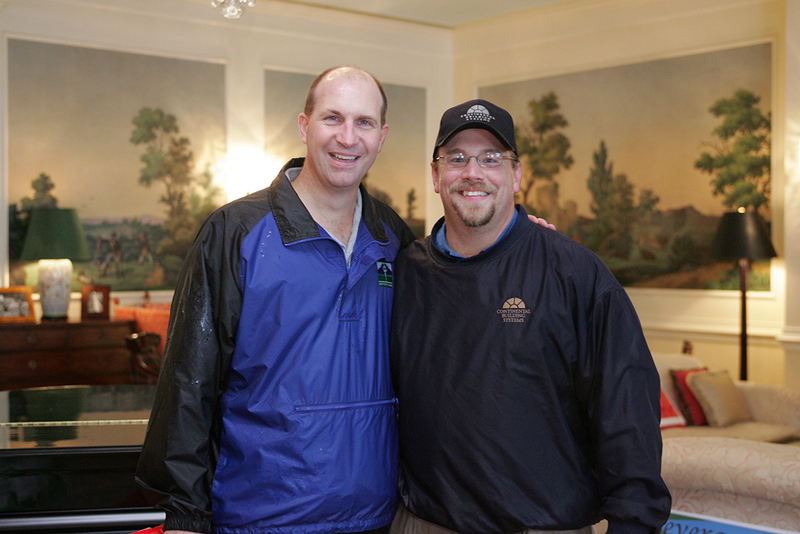 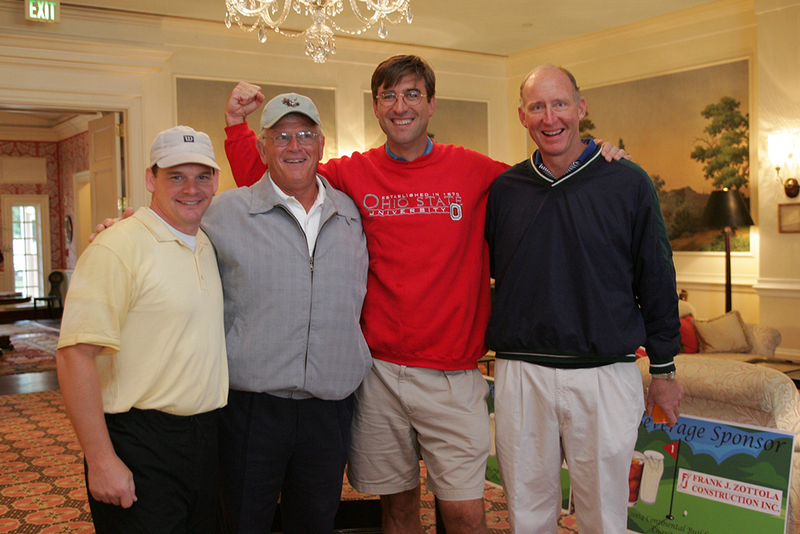 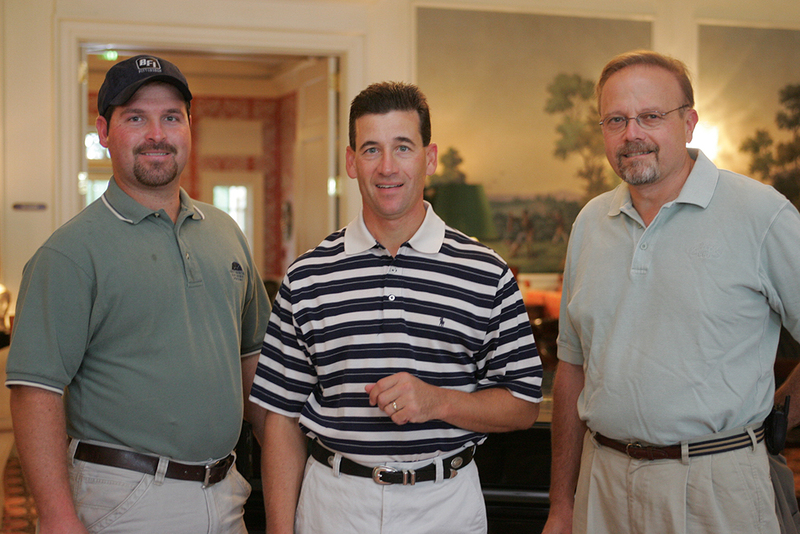 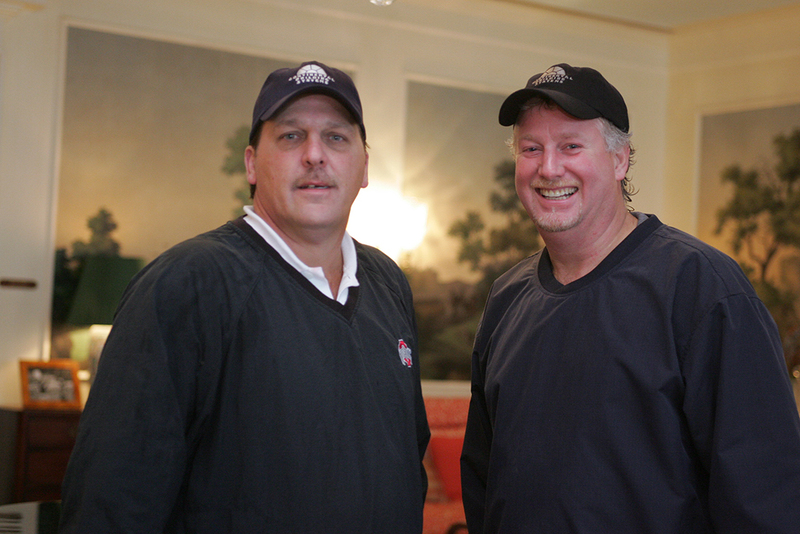 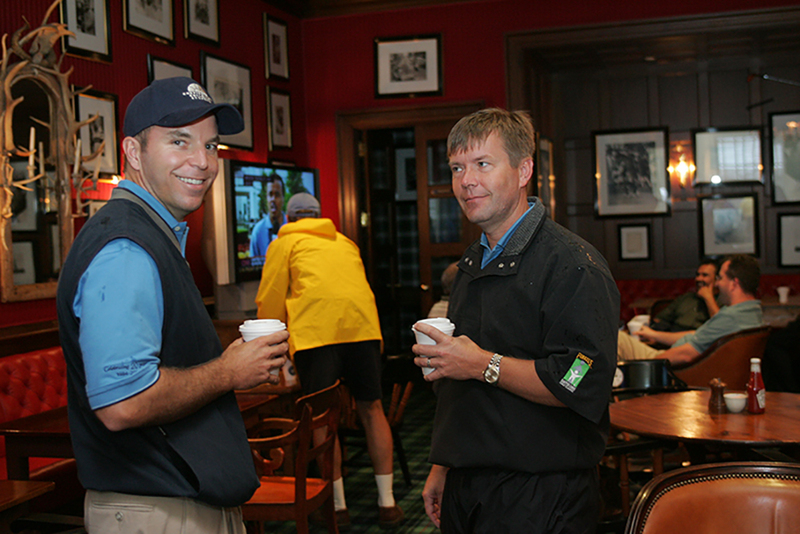 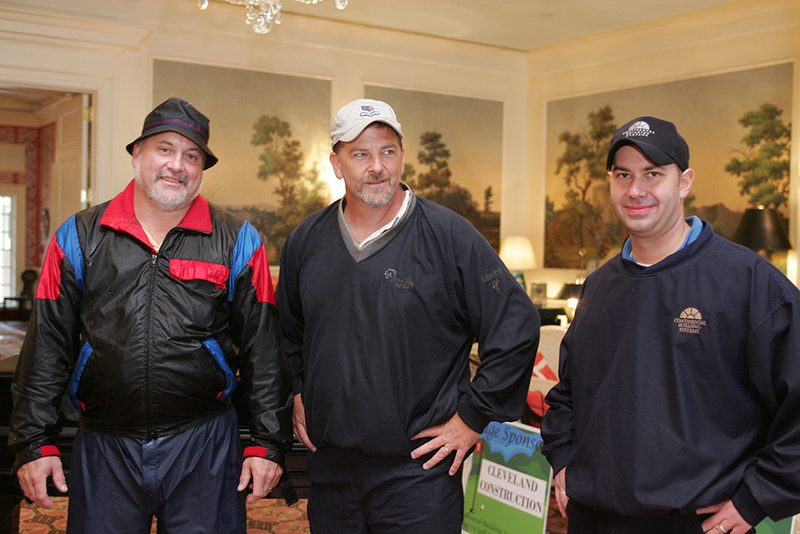 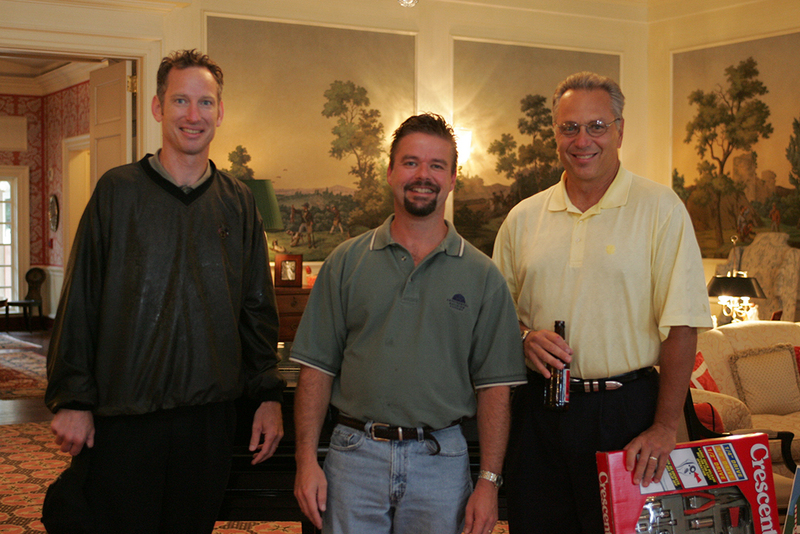 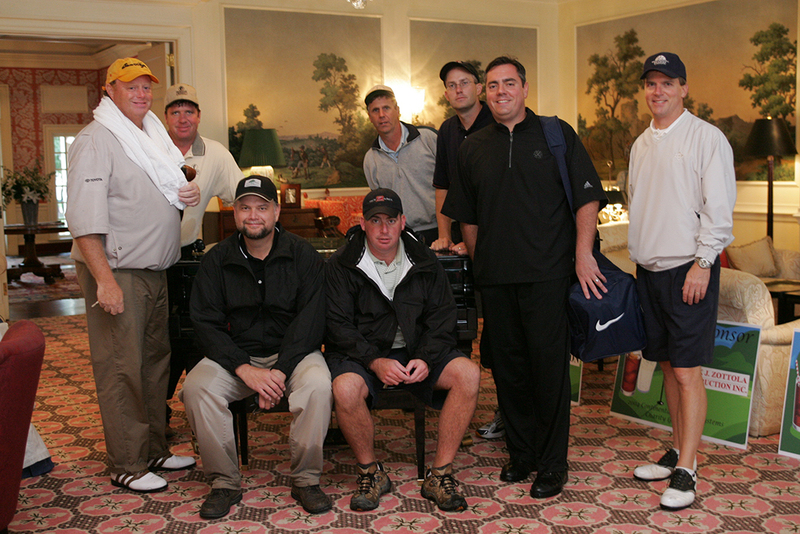 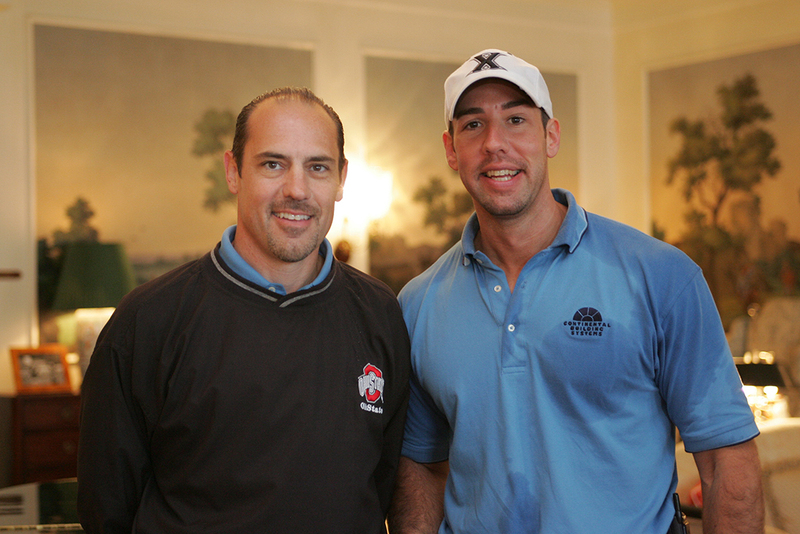 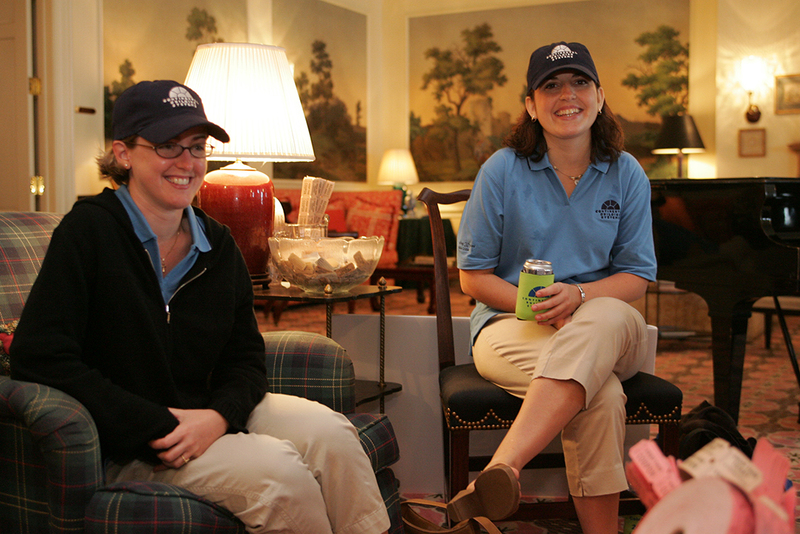 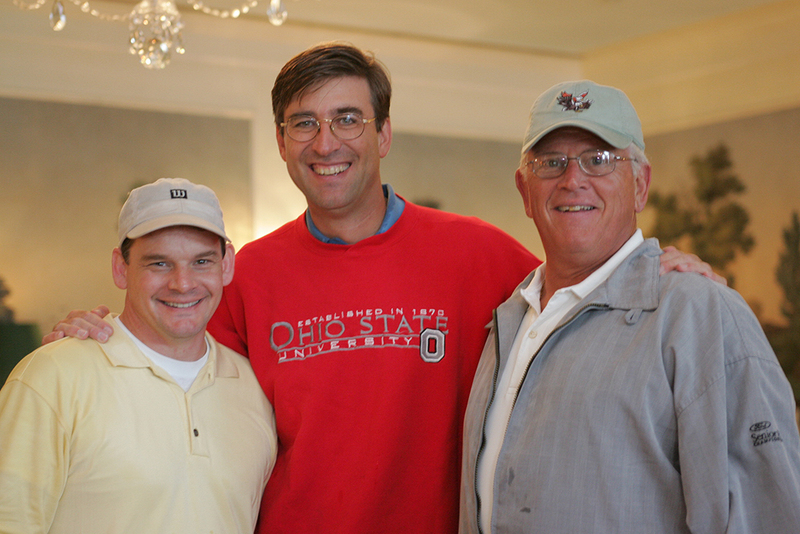 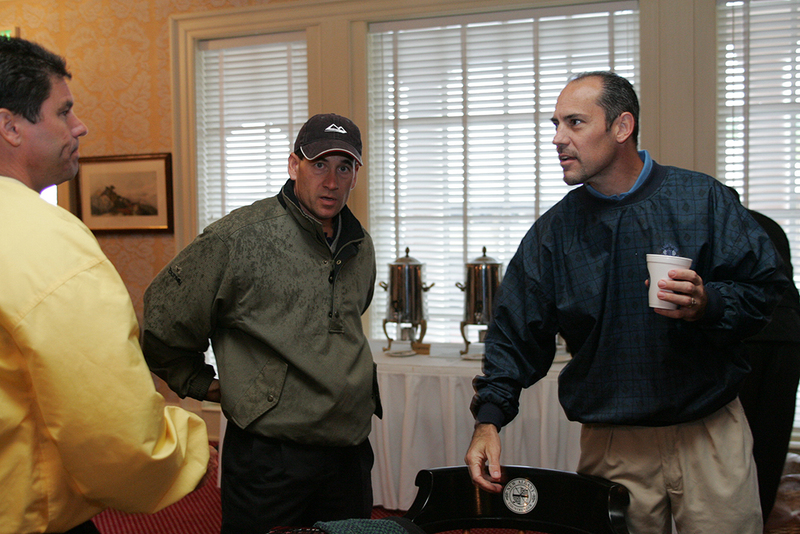 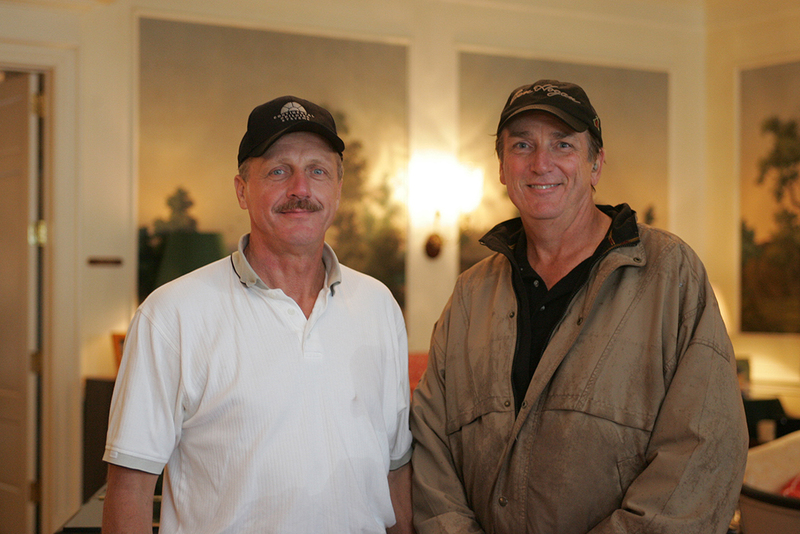 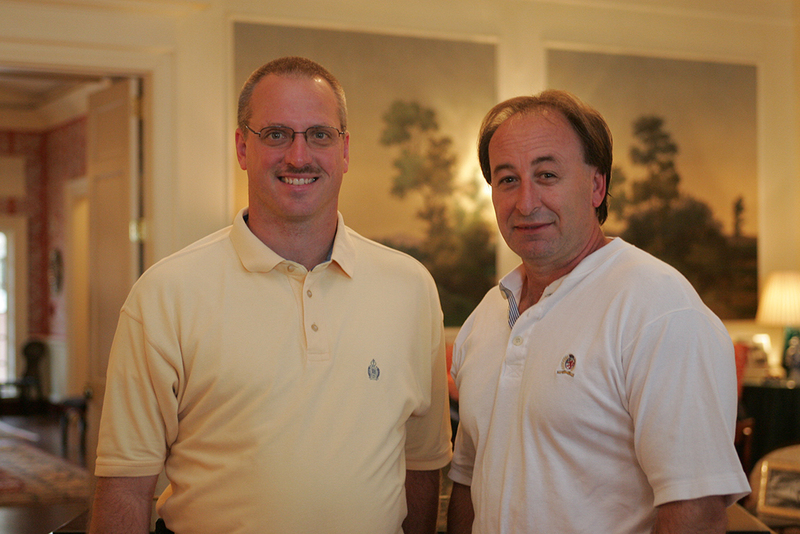 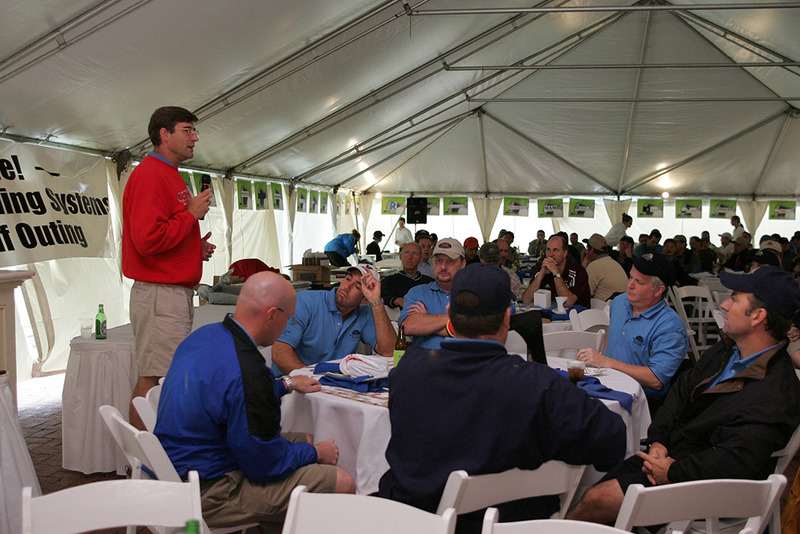 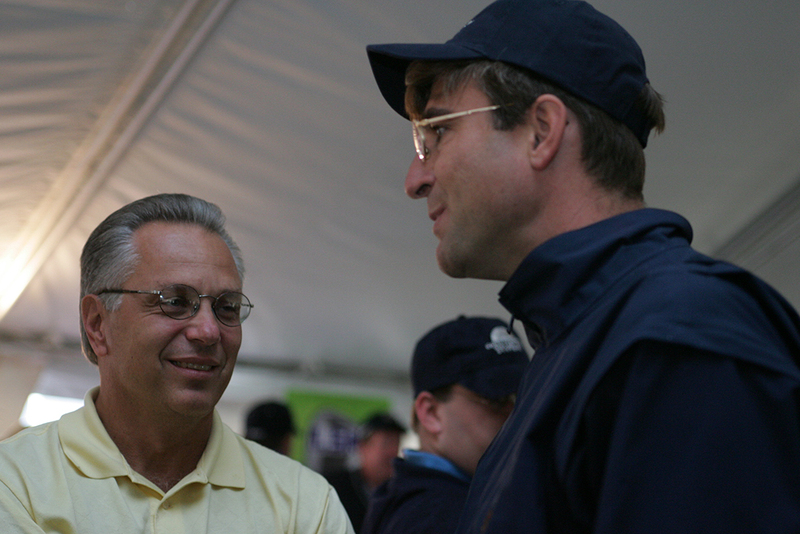 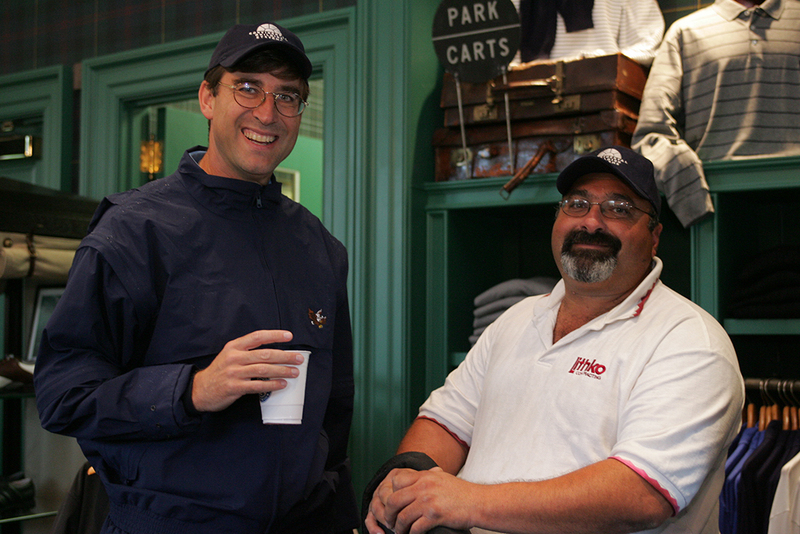 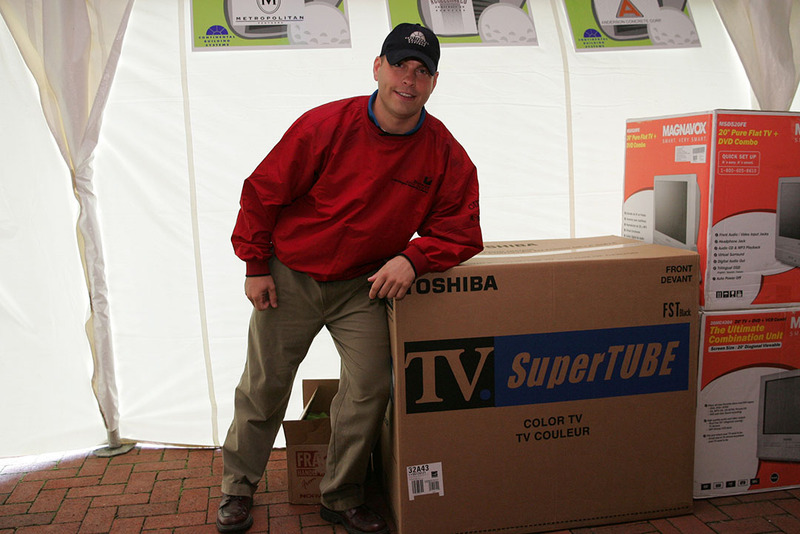 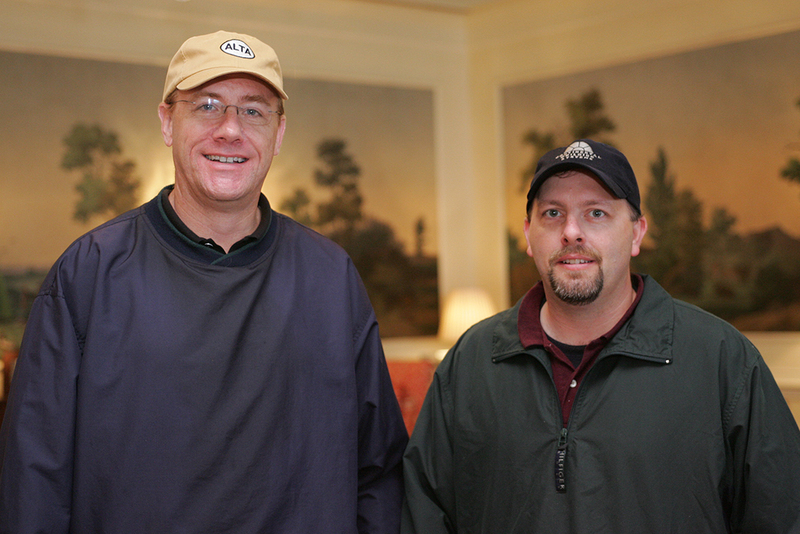 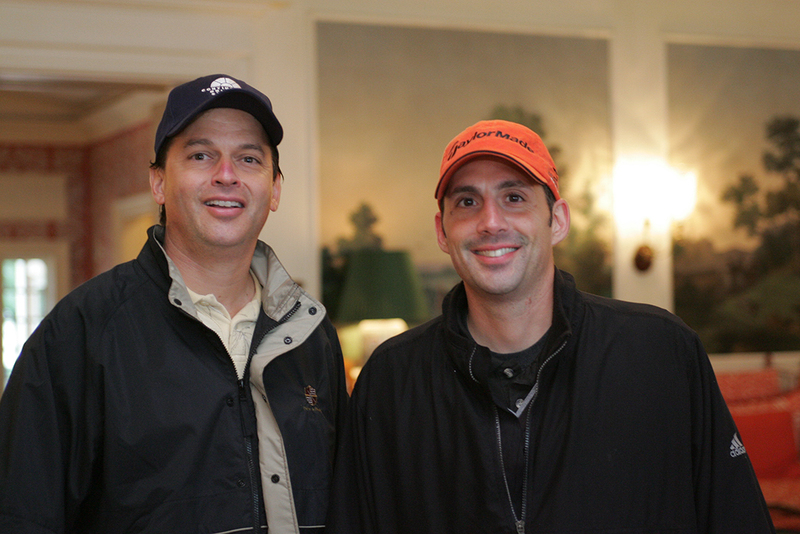 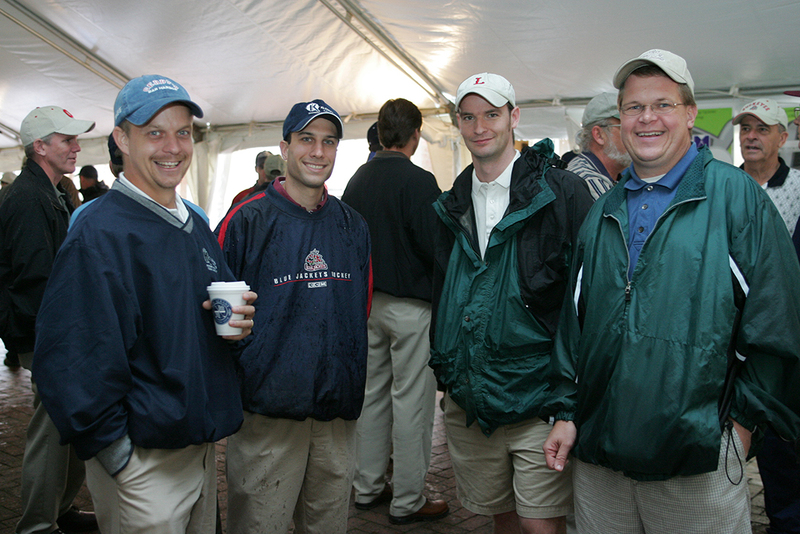 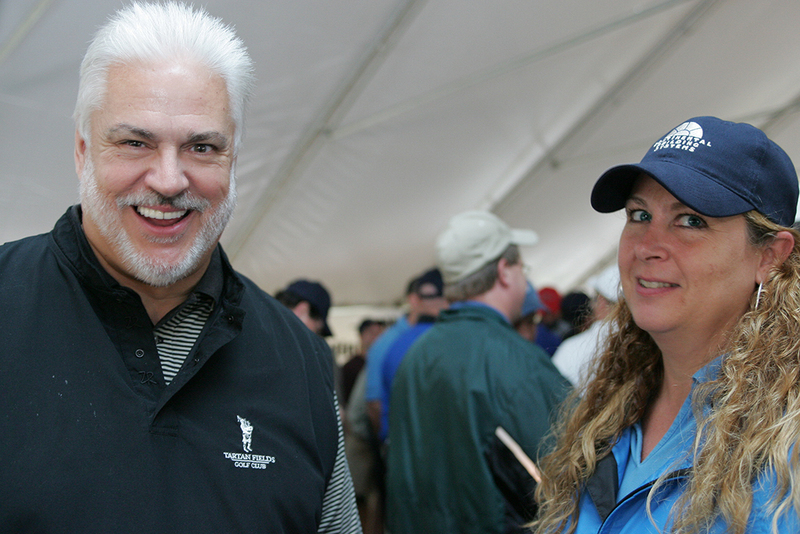 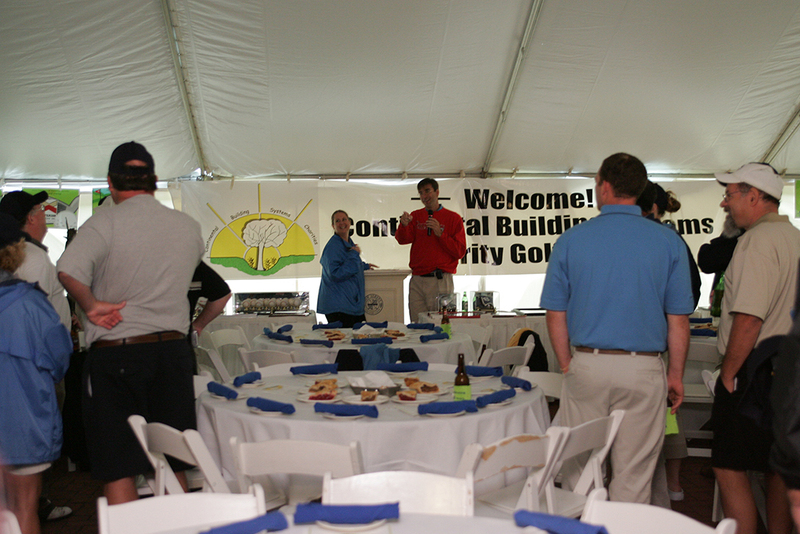 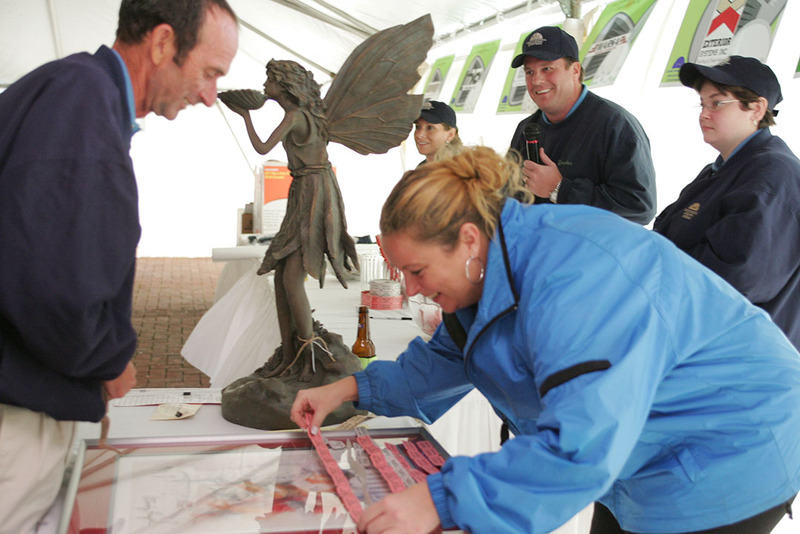 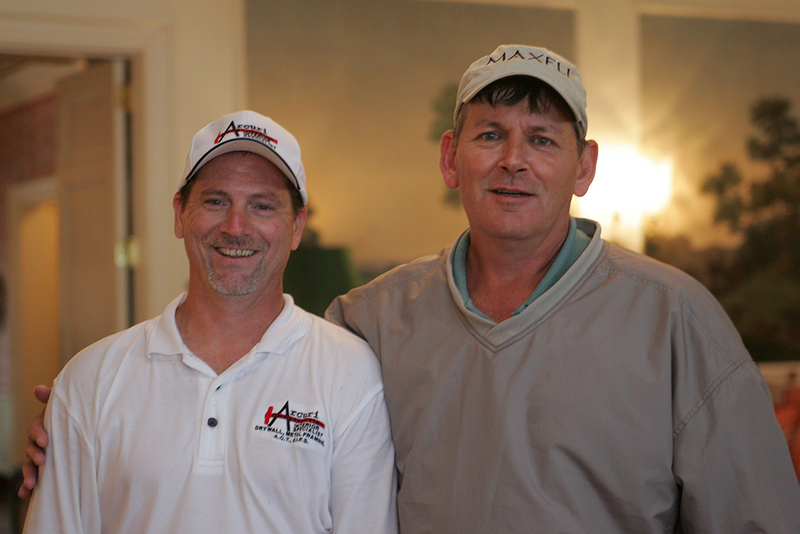 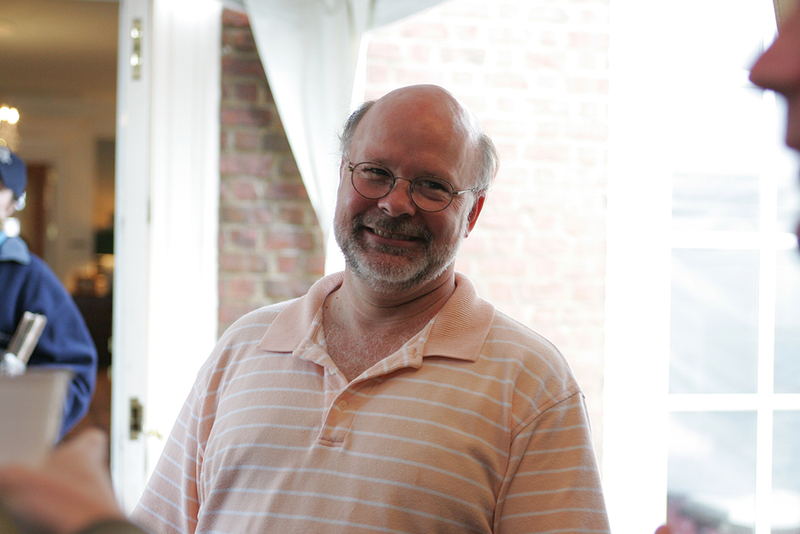 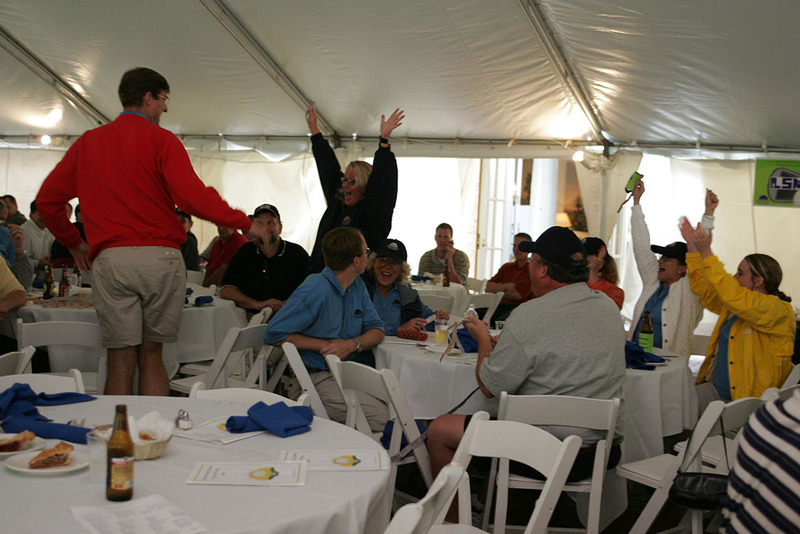 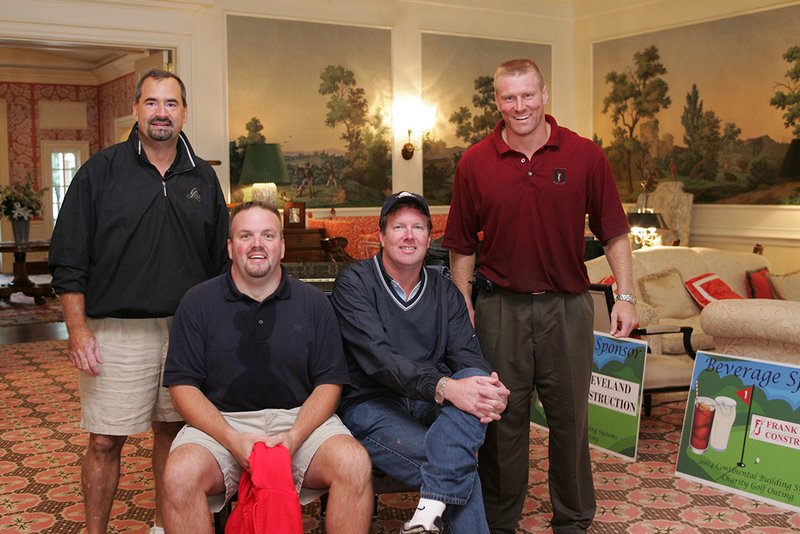 Our 2004 Charity Golf Outing was held on September 17, at the New Albany Country Club. 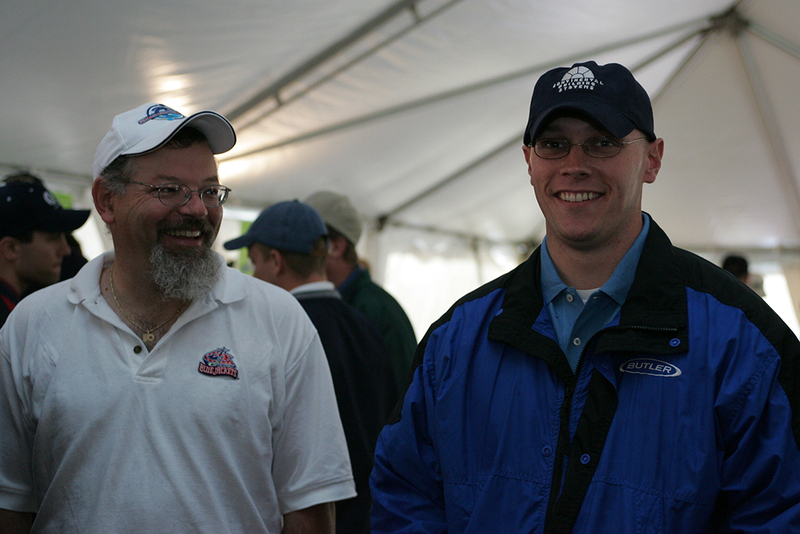 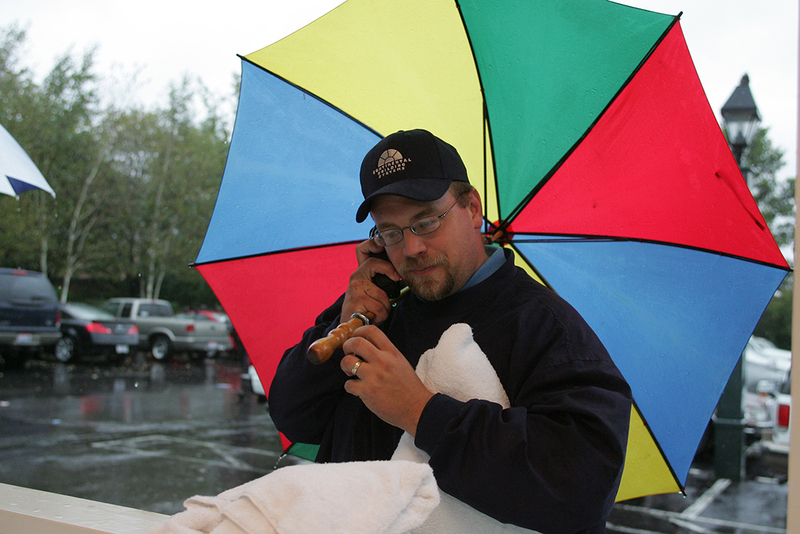 This was our first year at NACC and unfortunately we had torrential rain that lasted most of the day. 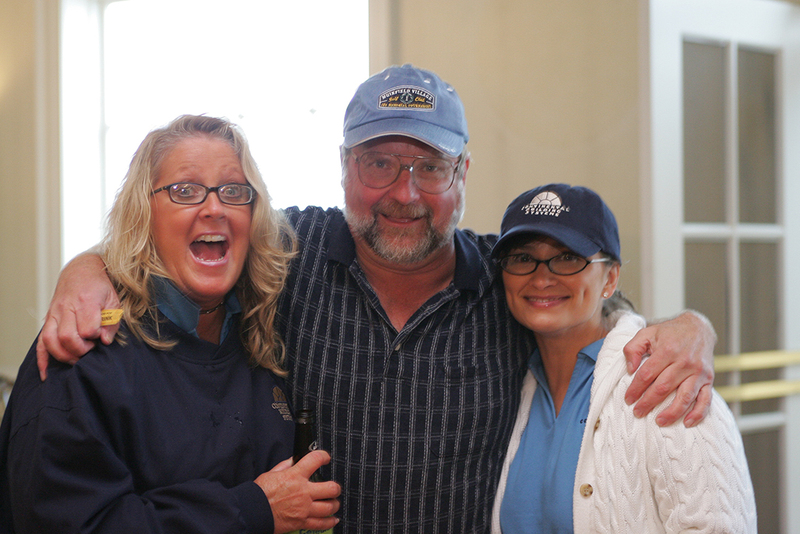 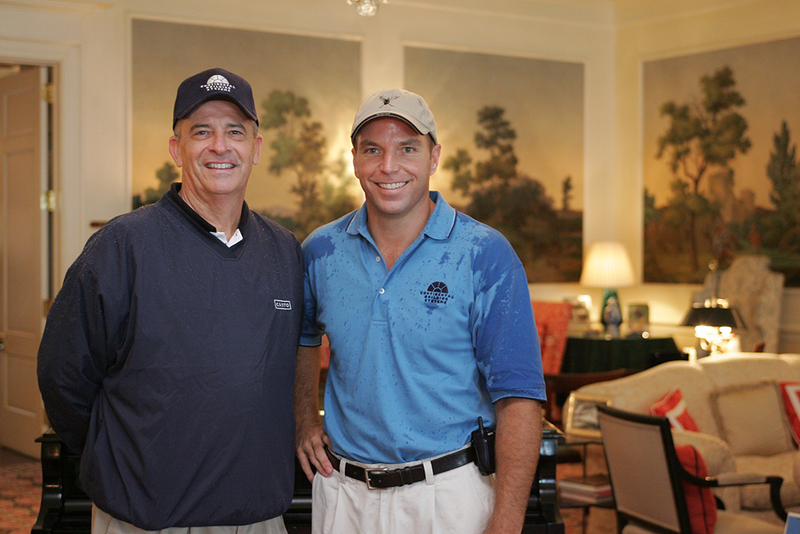 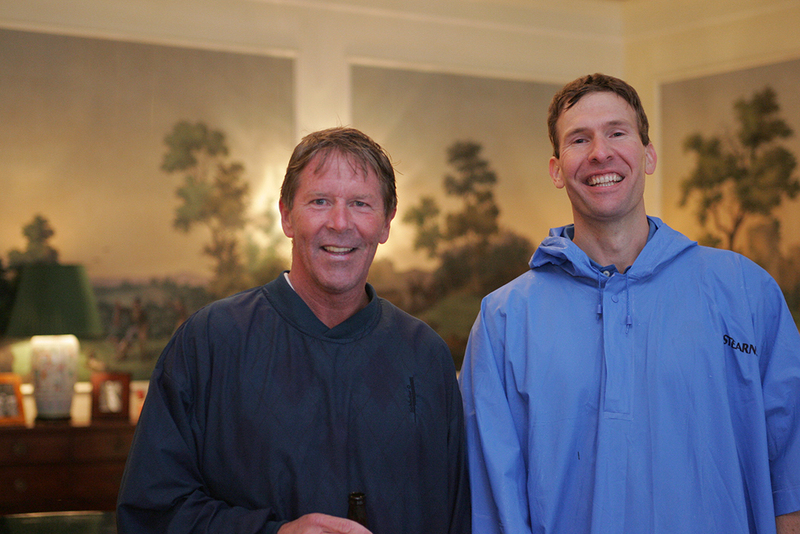 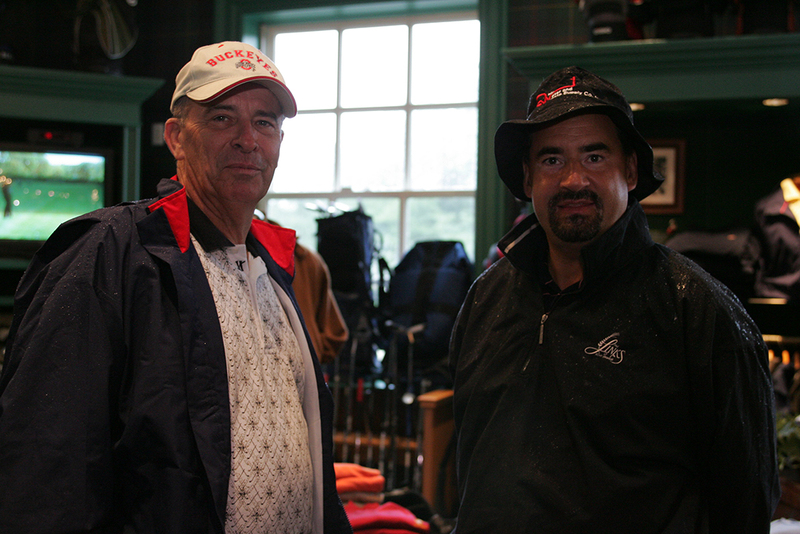 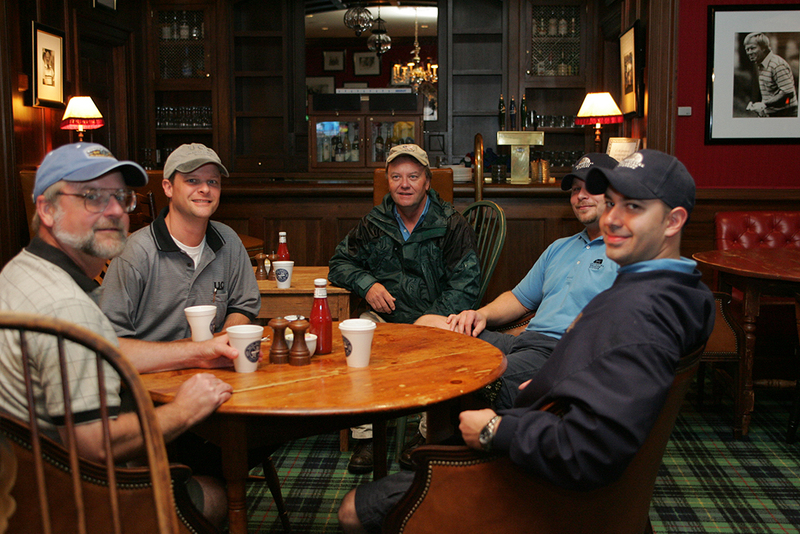 Some of our golfers braved the crazy weather and played anywhere from one to nine holes of golf. 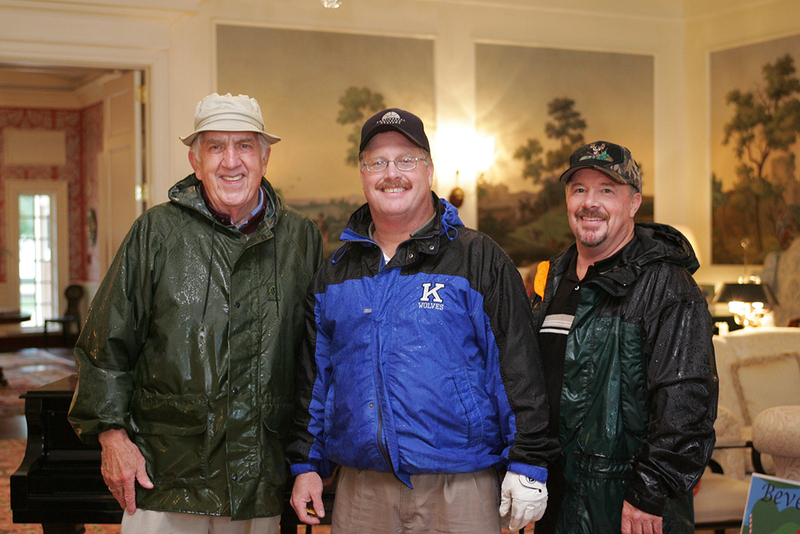 We all enjoyed the day despite the weather and raised $28,000 that would later be used to go into the scholarship funds for Morgan and Mackenzie Ocock; as well as to start the Continental Building Systems Charities Scholarship Fund.